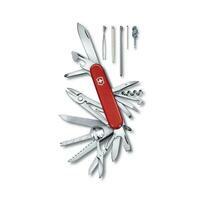 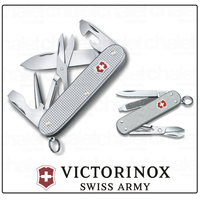 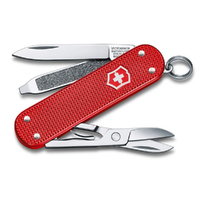 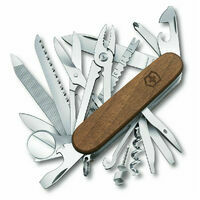 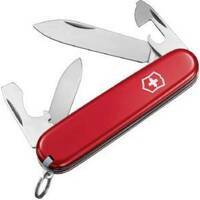 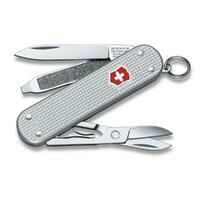 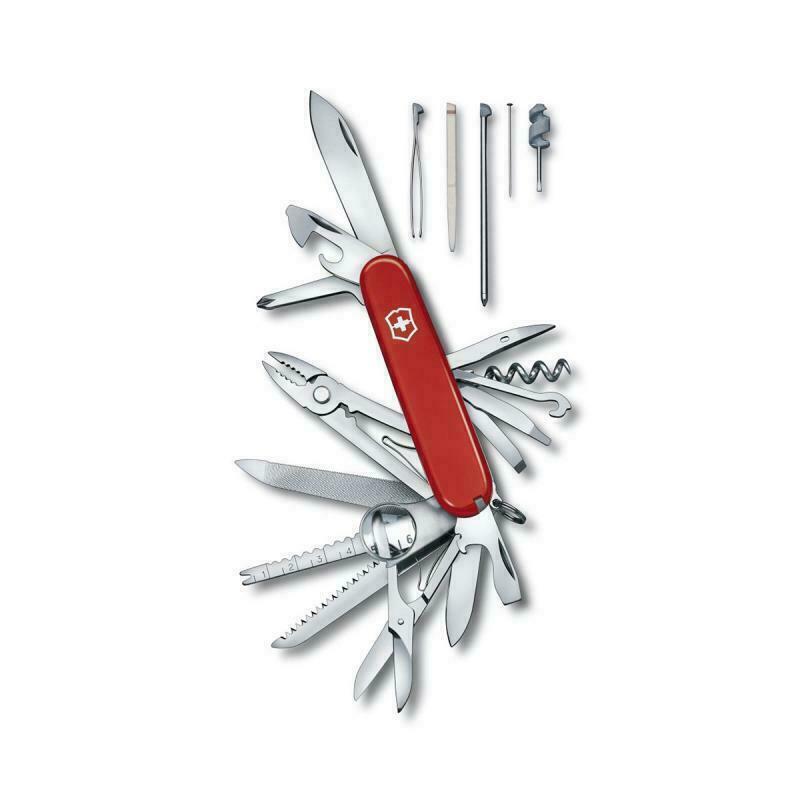 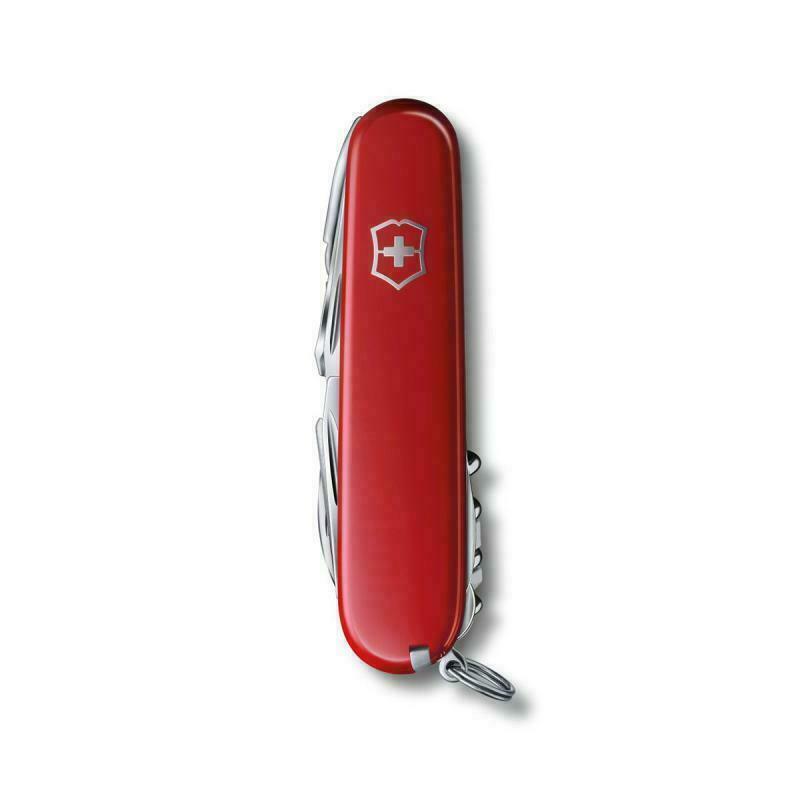 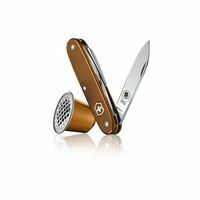 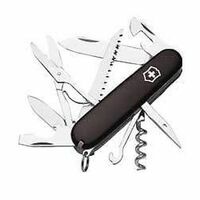 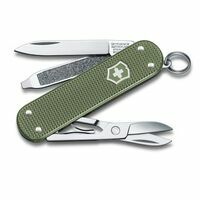 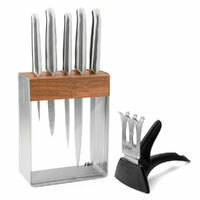 The Victorinox Swiss Champ Red Swiss Army Knife is part of the Original Swiss Army Knives Collection. 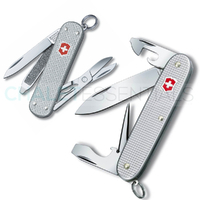 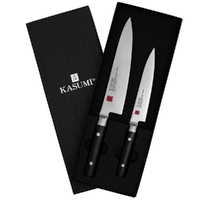 The SwissChamp has more than 20 tools, including sewing eye and fish scaler and magnifying glass. 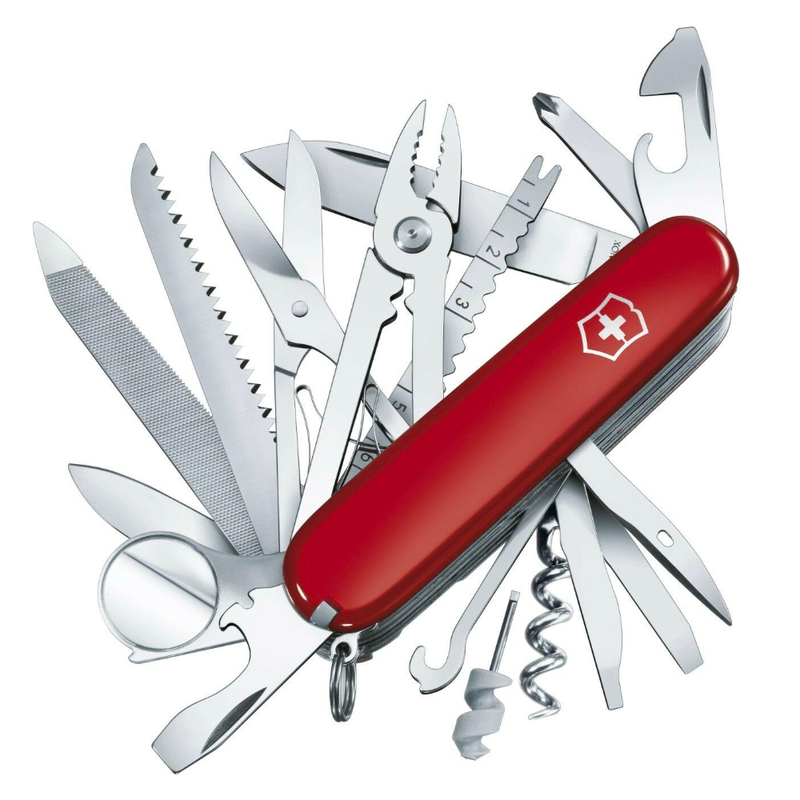 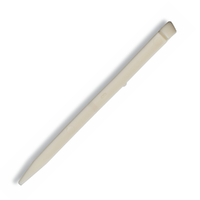 It is truly a champion's best tool.